My children may be growing up, but I can still bribe them with ice cream. 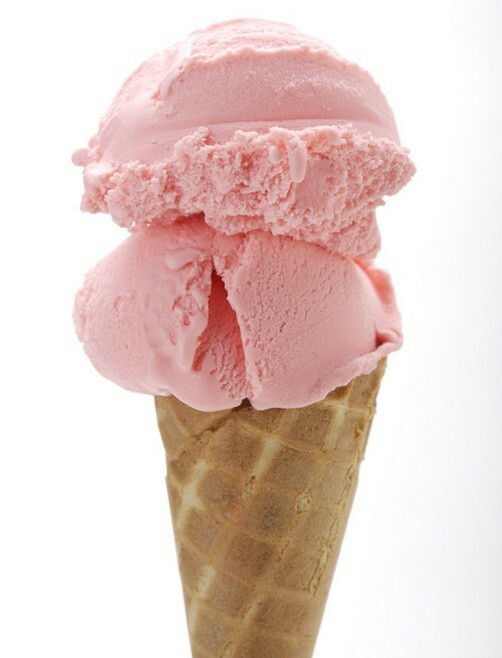 For that matter, I can still bribe myself with ice cream, especially an ice cream cone on a really hot day. That will always make me smile. Posted on June 24, 2014, in My life, perspective and tagged 365 reasons to smile, food, ice cream, life, musings, perspective, smiles, Thoughts. Bookmark the permalink. Leave a comment.